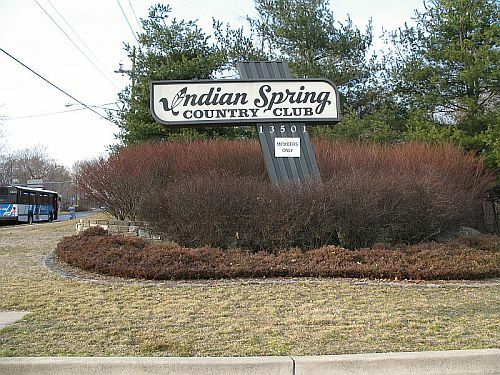 At Indian Springs Country Club in Silver Spring maryland I worked breakfest and lunch at the grill, and ran the line in the main dining room of the club on occasion, and helped with catering. The fare was traditional and of good quality, often lavish. 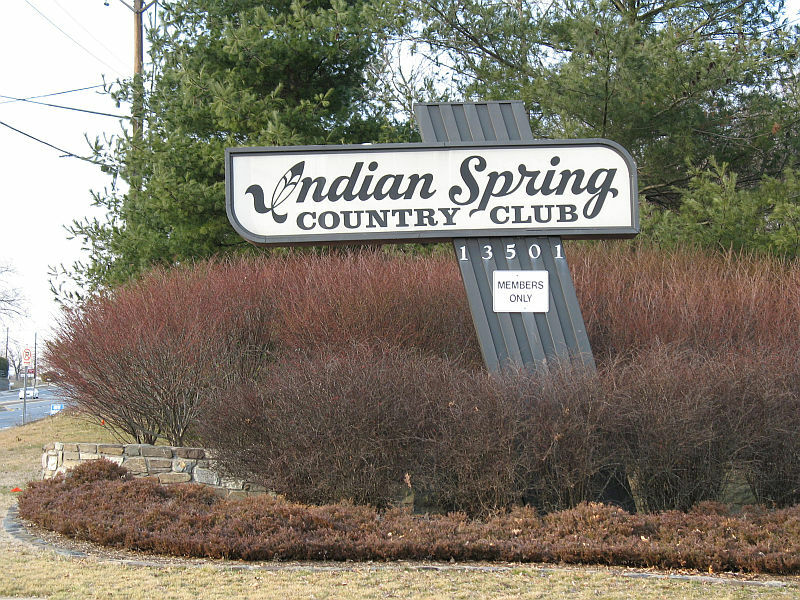 Alas, the Country Club is no more, the land being too valuable to be utilized as the golf course for which Indian Spring was famous. 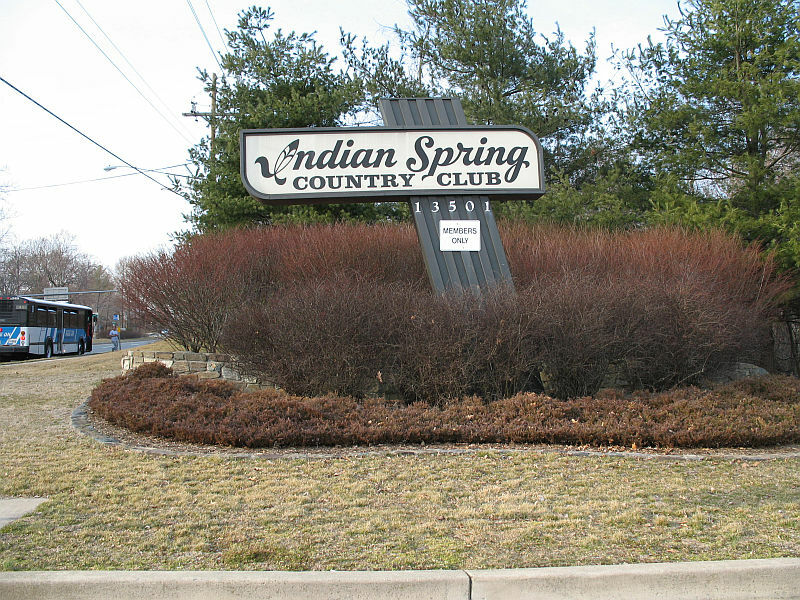 For now,Dec 2008, all that remains is the sign.